Blogs tagged with "ear candling"
What is Ear Candling? 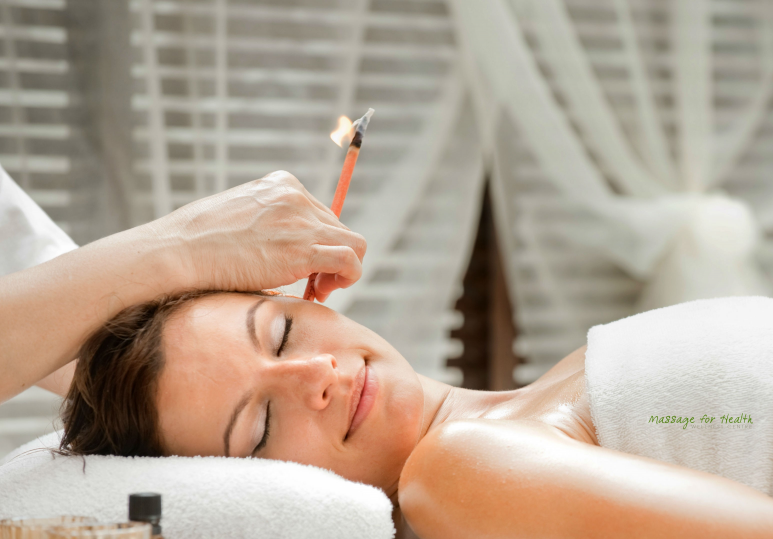 Ear candling is an ancient practice used in Asian medicine dating back to 360 BC. For generations is has assisted people with sinus congestion, colds, ear aches and infections, candida, headaches, lymphatic congestion,. . .